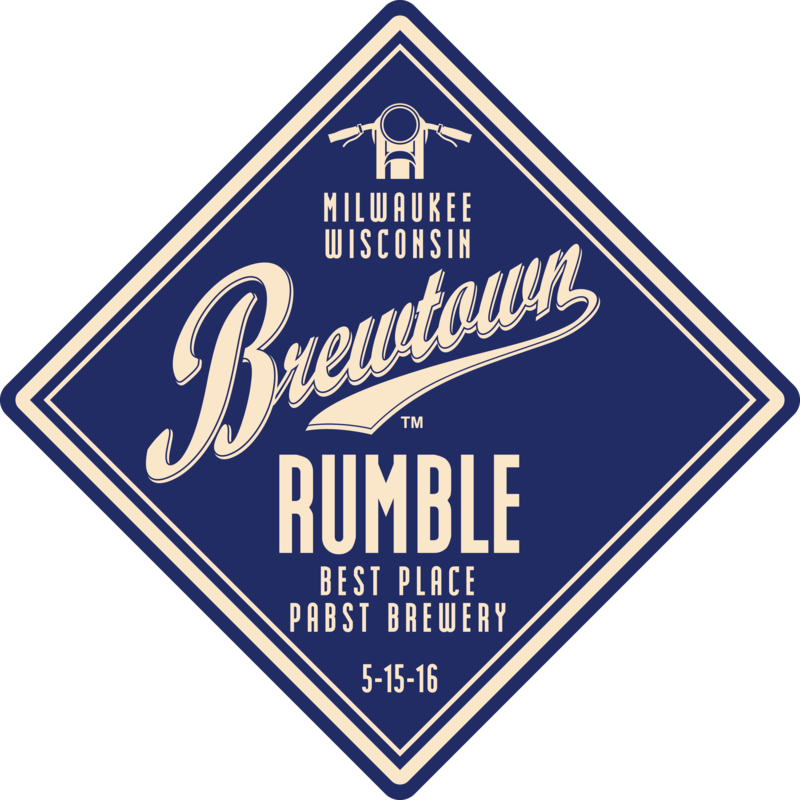 Join the Badgers at the 2nd Annual Brewtown Rumble, Milwaukee’s vintage motofest, at the Historic Pabst Brewery in Downtown Milwaukee. Check our website regularly for details about next years event. Don’t forget to follow us on Facebook. The event is organized by members of the Badger Heritage Club and MilVinMoto, a group of vintage motorcycle enthusiasts. Proceeds benefit BUILD Moto Mentor Program.